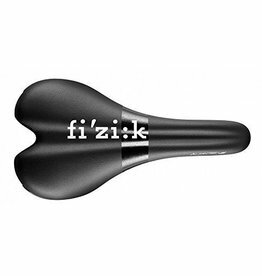 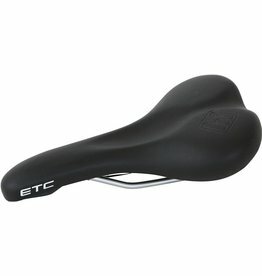 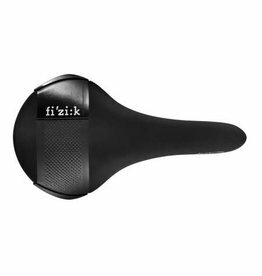 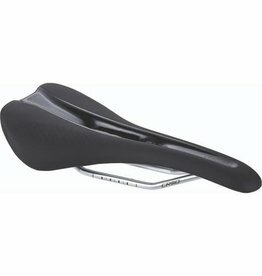 Medium wide road saddle for cyclist with medium sit bone distance. 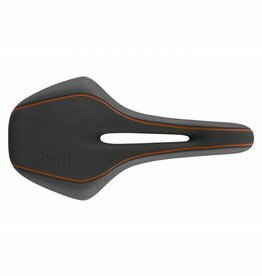 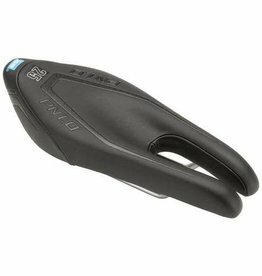 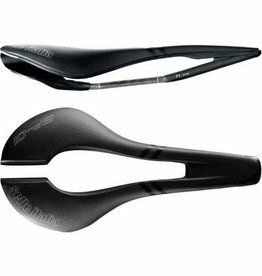 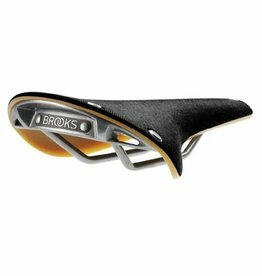 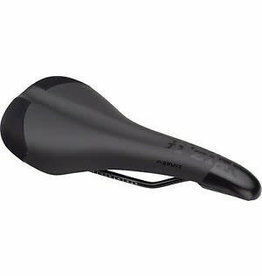 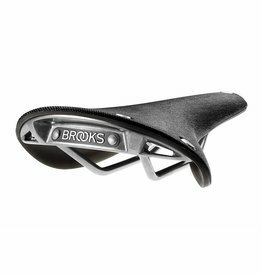 The SP-01 Superflow Saddle boasts a unique and revolutionary design, where the rear of the saddle is split into two pieces. 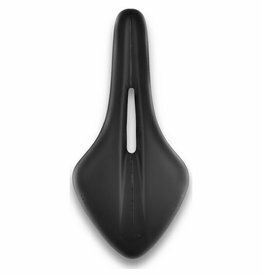 This is Selle Italia's "suspension link movement", which acts like a leaf spring to allow full pelvic rotation.